Netmedia Thailand has been incorporated into Netmediauk in September 2011. 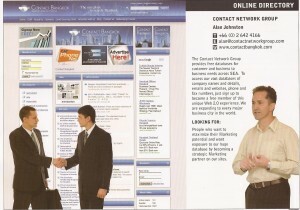 The history of the business started in 2005 when we started www.contactbangkok.com which was a database and directory of companies in Thailand. We started doing S.E.O. for companies however we found that teaching companies how to do online marketing for themselves was more pro-active. Companies can now buy the right domains and manage hosting accounts and empower themselves to do social media after we have trained them. in 2011 we decided to branch out to the UK and Netmedia was born.